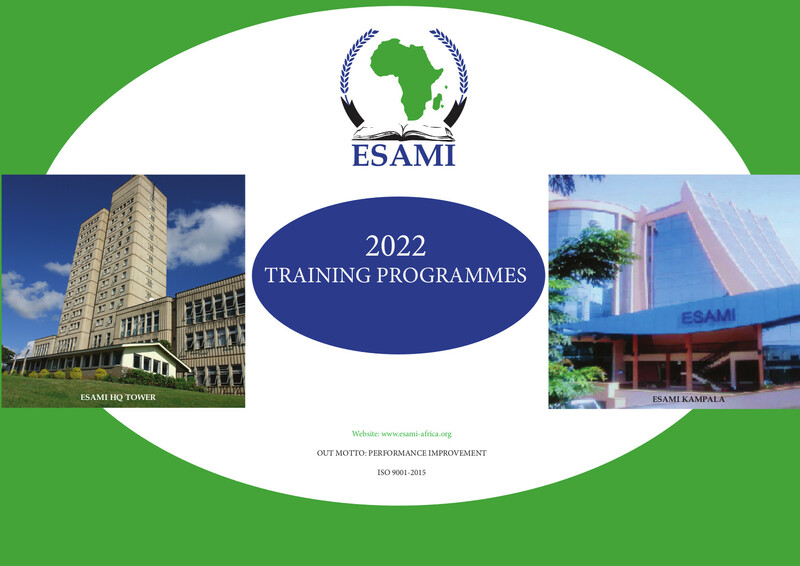 ESAMI has conference facilities with a sitting capacity of 150 participants. There are 10 seminar rooms and a Computer Lab with all the equipment that modern technology offers. All the rooms have wifi and are elegantly laid out to ensure serene and comfortable learning environment.